These Beautiful Resin Embellishments are perfect way to add dimensions in your all crafty projects. 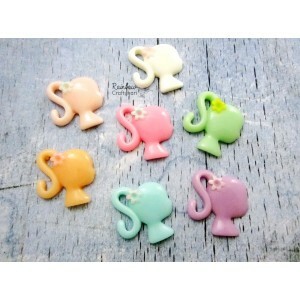 Package contains assorted shades of cabochons. *Actual product may vary due to Image enhancement. 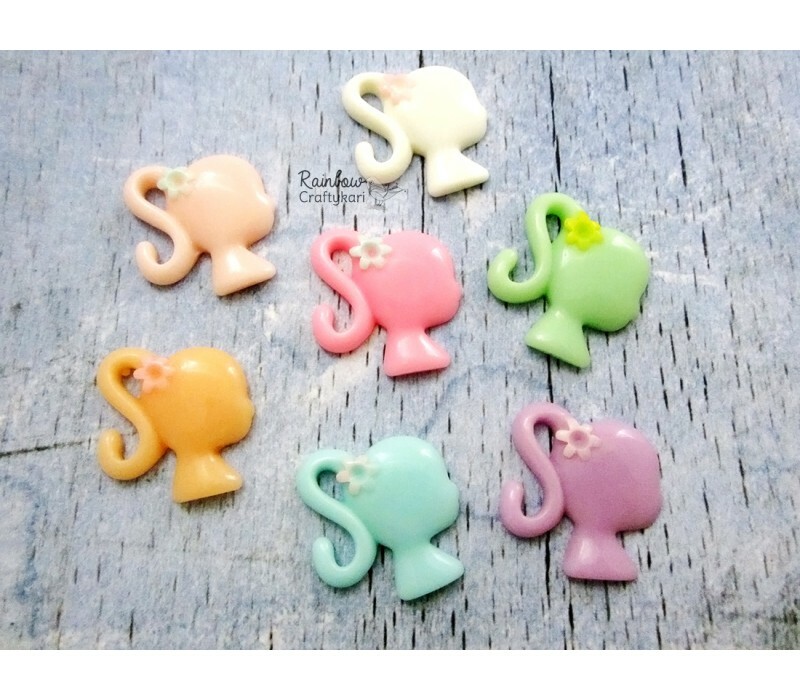 These Beautiful Resin Embellishments are perfect way to add dimensions in your all crafty projects. .. 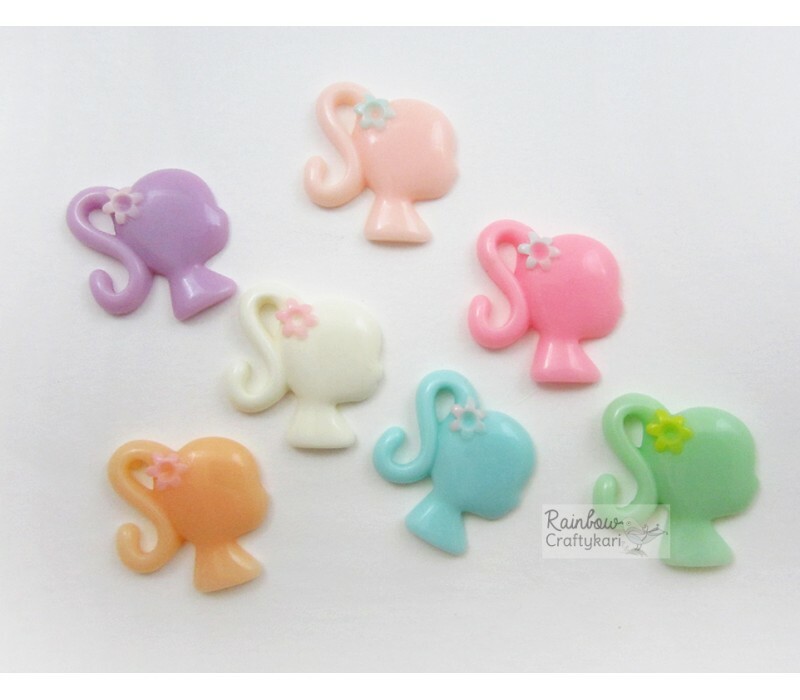 These Beautiful Resin Embellishments are perfect way to add dimensions in your all crafty projects..